Modern websites need the speed and stability that traditional single-server hosting struggles to provide on a consistent basis. That is why all of our web hosting is cloud hosting. By combining multiple servers to handle your traffic and data in a cloud optimized cluster, your website is not affected by any spikes in traffic or any technical issues that may occur with a server. Our cloud platform adapts instantly to any changes and makes sure your website is always running at peak performance. Why we choose cloud hosting? 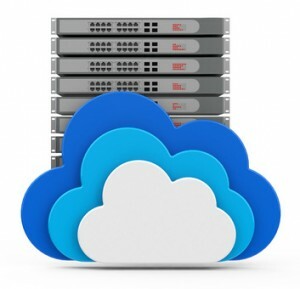 Our cloud hosting has been designed to instantly adapt to the demands being placed on it. No matter what time of day it is, or if you have an unusually large increase in traffic, your visitors won’t notice any difference in performance. Minimised possibility of downtime, thanks to the huge network of load-balanced server clusters, all working to support your website. Your website’s visitors don’t want to hang around waiting for a page to load, so why make them? We use cloud hosted enhanced page load speeds to increase visitor retention rates and satisfaction. This is how we can setup host and manage a whole range of cloud based applications that suit your needs and often at a minimum cost to that of a fully functional website. B C D & D Copyright © 2019.